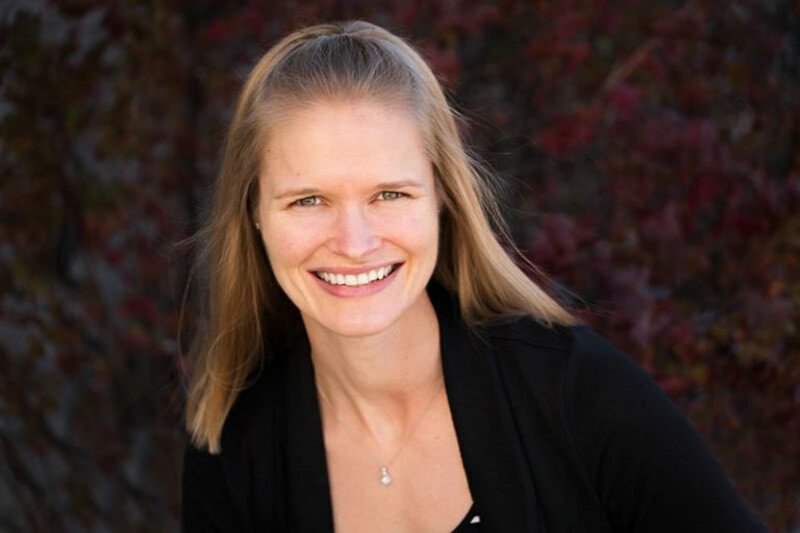 After graduating from the University of Western Ontario in 2006 with an Honours degree in Health Sciences, Judy went on to complete her Master’s of Science in Physical Therapy at Queen’s University in 2008. Judy has continued to expand her knowledge base and skill set over the years including courses in orthopaedics, acupuncture, vestibular rehabilitation and concussion/post-concussion management. Judy holds a particular interest in vestibular dysfunction and concussion and post concussion injuries. In March of 2017, Judy furthered her interest in Vestibular Rehabilitation and attended an intensive six-day course at Emory University in Atlanta, Georgia. Upon completion of the course and multiple examinations she successfully obtained a certificate in Vestibular Rehabilitation. Judy has also taken several courses in concussion management including The Level One Shift Concussion Management Program in 2017.